Measure body fat and water % easily using these range of products. 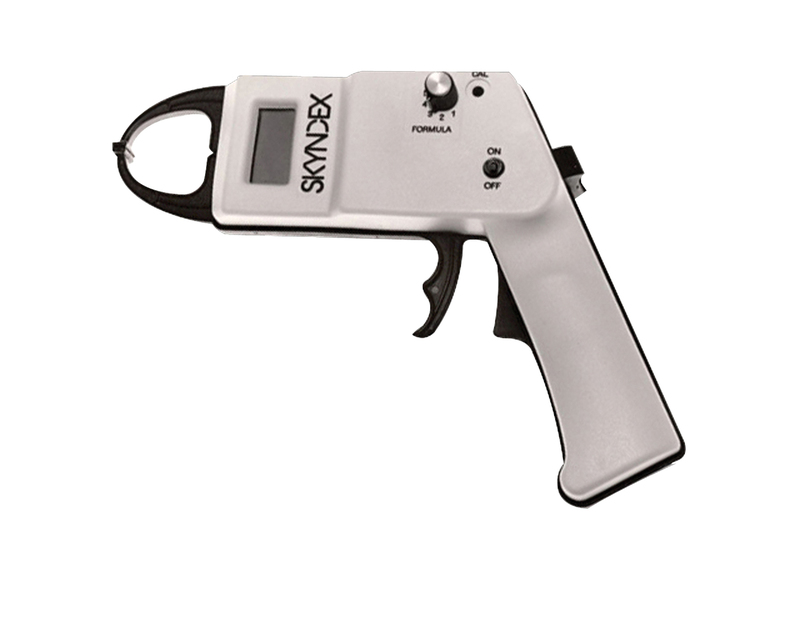 From credit card sized analyzers to our new 2-sided skinfold caliper (great for right- and left-handed people). Baseline medical skinfold caliper is made of lightweight aluminum and comes with protective carrying case. "Floating tips" to assure accurate and reproducible results. The caliper has a large, easy-to-read 70mm scale. Baseline economy plastic skinfold caliper is lightweight and offers accurate and repeatable measurements. Used for screening large populations. 60mm scale. Spring-loaded arm. Unit comes with instructions and tables.